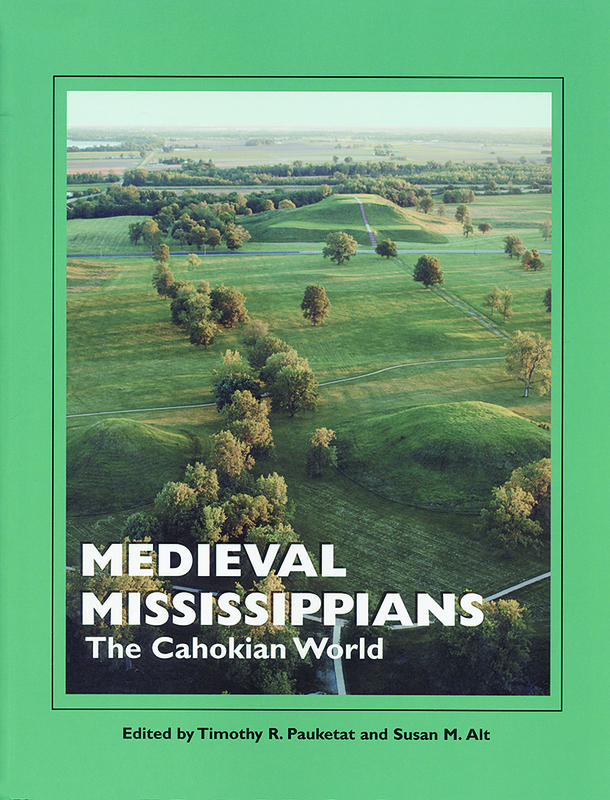 Explore the Empire of Cahokia. 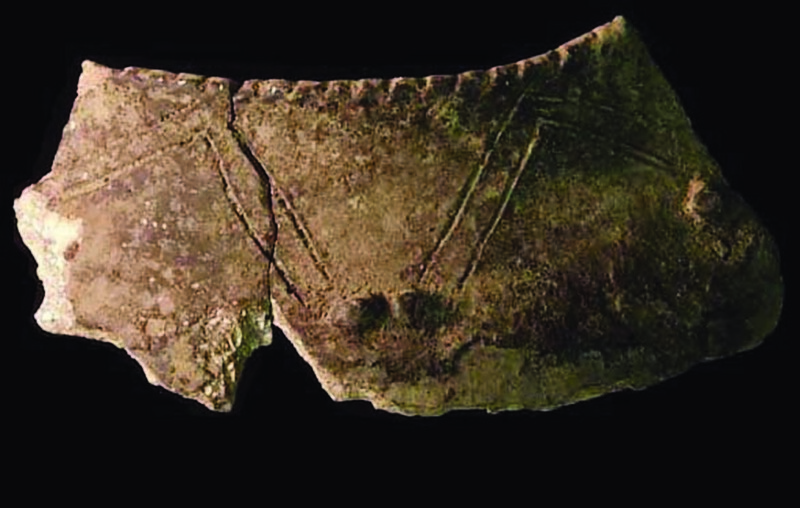 Today intriguing earthworks still remain constructed by the Native peoples in the Heart of America during the Middle Mississippian culture that flourished from A.D. 900 to 1500. 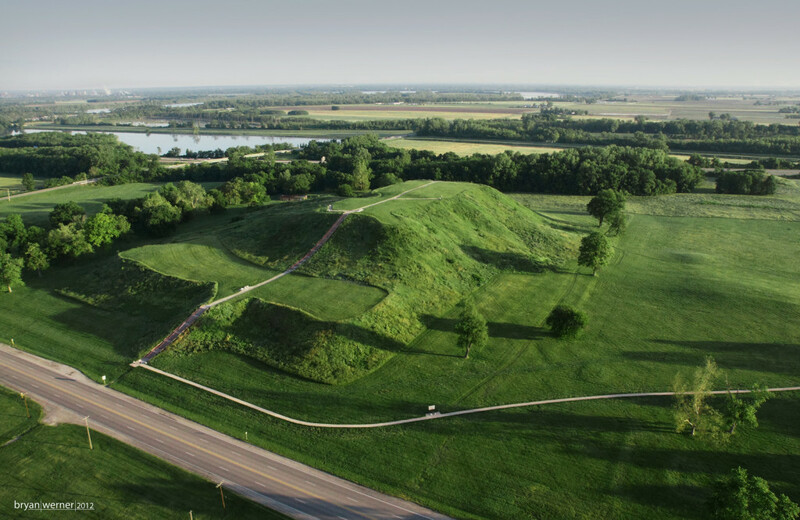 You’ll visit such sites as Cahokia, the center of one of the earliest and most sophisticated prehistoric civilizations north of Mexico. Cahokia at it’s height was more metropolitan than London of the same period. First attributed to more ancient and Old World cultures, the great earthen mounds once bordered nearly every major waterway of the Midwest. Many still standing are among the largest prehistoric earthworks remaining in America. Various Well Respected Experts and Archaeologists in the region’s archaeology will accompany us on this fascinating journey. Join us in St. Louis for a reception and lecture by Dr. John Kelly, the leading authority on Cahokia. We’ll visit the Missouri History Museum which showcases the history of Missouri. Then we’ll visit the Lewis and Clark State Historic Site in Hartford, Illinois. The 14,000 square-foot facility, located at the winter camp area and launching point of the expedition, is the first site on the National Lewis and Clark Heritage Trail. Exhibits focus on the often untold Illinois story of Lewis and Clark: the preliminary information and knowledge gathered on the land west of the Mississippi River and the preparations, expectations, and anticipations for the expedition. We will return to St. Louis for the night. In the morning we’ll travel to Springfield and receive a behind-the-scenes tour of Illinois State Museum’s laboratories and archaeological collection. Then we’ll visit the Abraham Lincoln Presidential Library, a dynamic institution with collections that are essential to understanding the history of Illinois and its most famous citizen, Abraham Lincoln. We’ll spend the next two nights in Springfield. In the morning we’ll visit the Lincoln Tomb, the final resting place of Abraham Lincoln, his wife Mary, and three of their four sons. In 1960 the Tomb was designated a National Historic Landmark and was placed on the National Register of Historic Places in 1966. 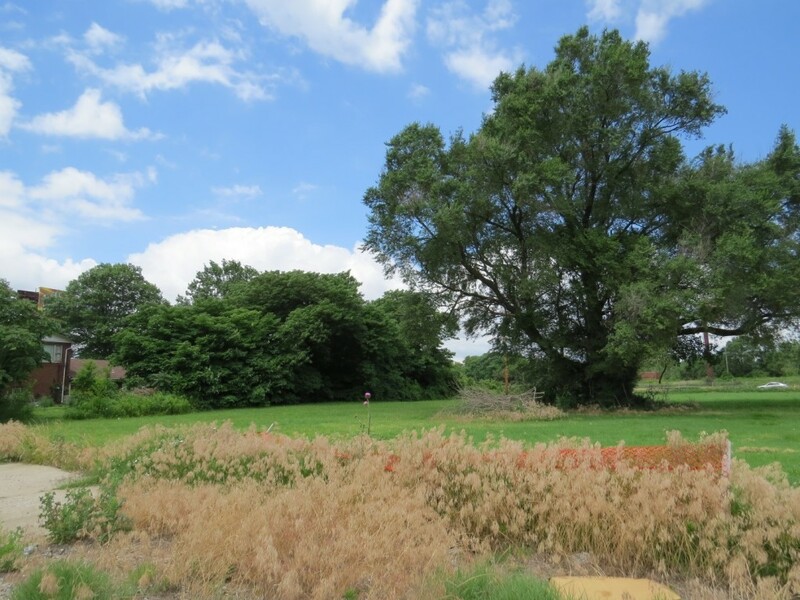 Then we’ll tour Dickson Mounds, a prehistoric mound and village center, and visit the site’s state-of-the-art museum. Back in Springfield, you’ll have the afternoon free to explore the Lincoln historic district. 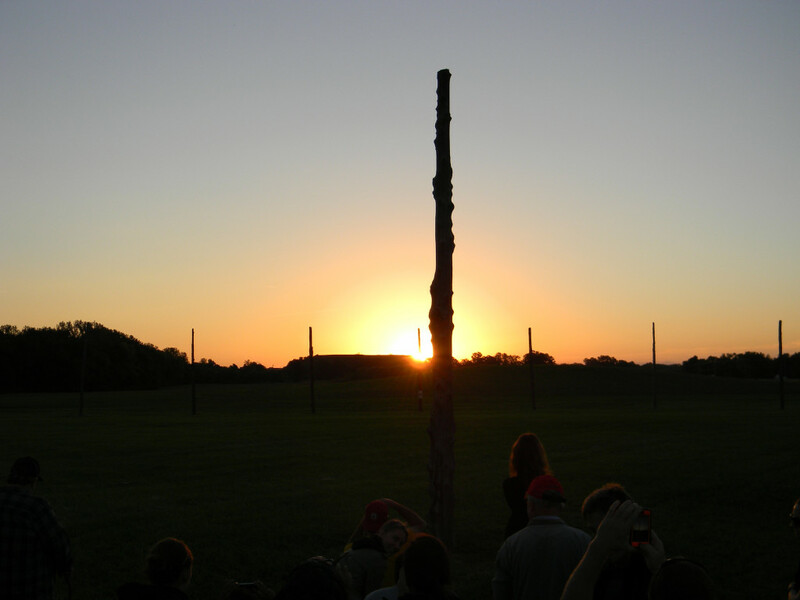 We’ll tour Cahokia Mounds State Historic Site, the largest prehistoric city north of Mexico. Dr. John Kelly will guide us through the grounds and museum. We’ll arrive in St. Louis to end the tour by 3:00 p.m. Cost includes first-class hotel accommodations based on double occupancy (single supplement is $225), lunches, happy hours, expert Conservancy and special guides, admittance fees, tips, tours, orientations, background reading, and surface travel via air-conditioned bus with restroom.Not included are meals other than lunches and travel to and from St, Louis. NOTE: A modest amount of walking is required.